This system was built from observations of the orbit of Jupiter. Chinese astronomers divided the celestial circle into 12 sections to follow the orbit of Jupiter. 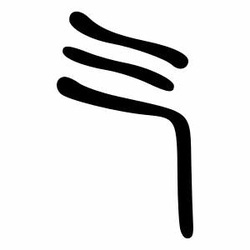 The twelve years of the Jupiter cycle are identified with the twelve months of the year, twelve animals, directions, seasons, months, and Chinese hour in the form of double-hours. 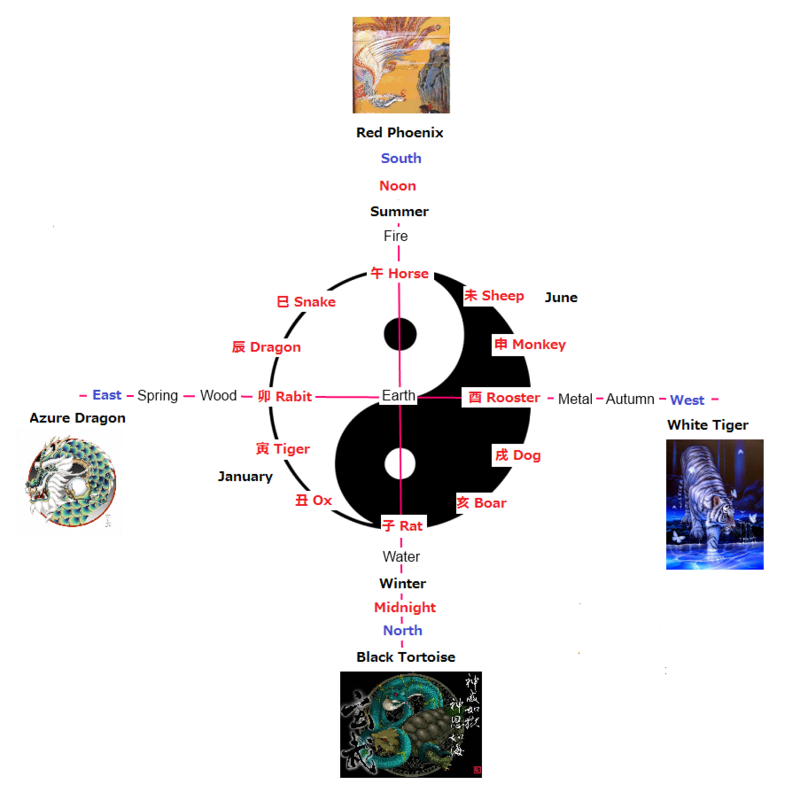 The animals represent the movement of earthly qi expressed in cycles of time. Each of the 12 animal signs corresponds to a branch, or component of 12 two hour increments, 12 month and 12 years.